In order to make it easy to navigate around the website, the UK has been split into regions and counties. Please use the menus provided in order to find fishing venues in the location you plan to go fishing. 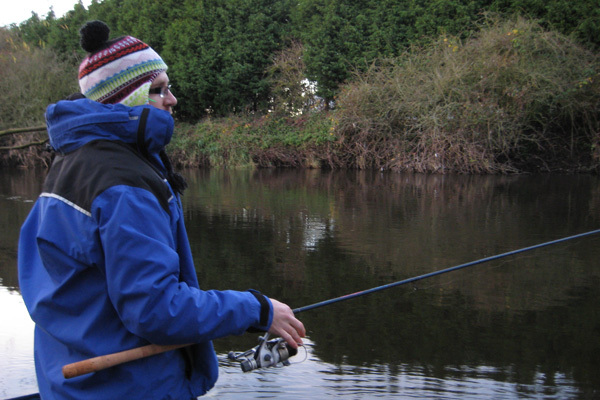 Looks Fishy will help you find some great coarse fishing venues in the UK.